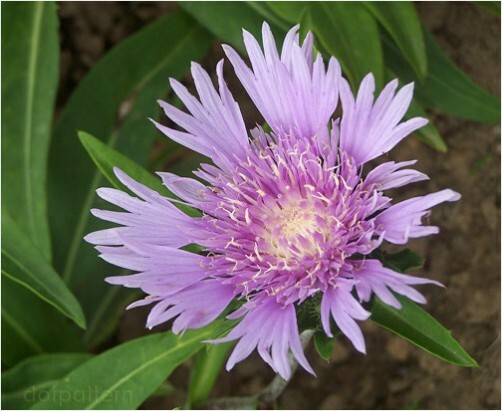 Butterfly garden Butterfly Botanicals store now on Zazzle. What a pleasant surprise to find the extensive flower display at the Snug Harbor Cultural Center and Botanical Garden simply crowded with butterflies in the early weeks of July. What started as a quick bike ride through the 83-acres of this Landmark District turned into a four hour exploration of several different types of very well-maintained botanic gardens. The original name for the facility is Sailors' Snug Harbor, a place for retired merchant marines and sailors, and a reminder of the history of New York Harbor as the busiest seaport on the east coast. The entire parcel is now a National Historic Landmark District, with more than 25 well-maintained examples of Greek Revival and Beaux-Arts architecture, constructed in 1833 and after. The last of the 200 resident sailors were transferred to a new Snug Harbor facility in North Carolina during the 1960s. The gardens at Snug Harbor are situated along the entire west side of the property, extending across to the brick Children's museum and the Tuscan Garden beyond, located between the parking lot at the West Gate all the way to the Administration Building. The butterfly garden is on the north side of Building "N". See the detailed Snug Harbor Map, with travel directions to plan your visit. Trying to identify the butterflies in these photographs turned out to be another adventure with Charles Darwin and entomology. The white markings on the thorax of this flutterby seemed like a good starting point for identification. Let's get the body parts correct - the thorax is where the arms connect, and the abdomen is below, with all the white spots. The best way to find the name of any lepidoptera (butterflies and moths) is to look at the colorful markings on the wings. 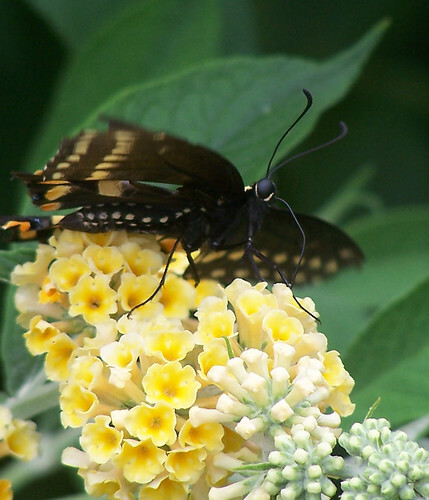 This insect can be recognized as a black swallowtail butterfly because of the dark color. A distinctive teardrop shape on the lower wings gives this creature it's name. With further observation, and more reference material on the internet, this butterfly can be identified as a female from two rows of spots near the trailing edge of the top wings. All the plants in these images are from the butterfly garden at Snug Harbor, with brightly colored leaves and fragrant flowers. In general, butterflies harvest nectar in the bright sunshine from late morning to early afternoon, so plants should be out in the open or on the sunny side of the house. 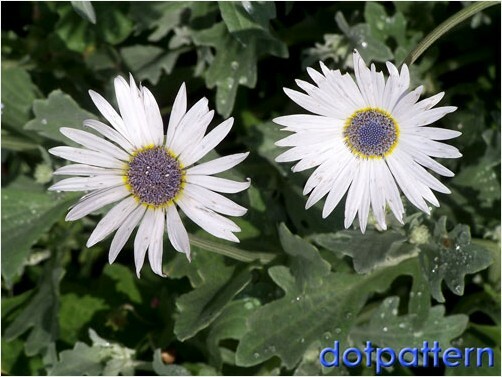 Specific plants will attract different kinds of lepidoptera. 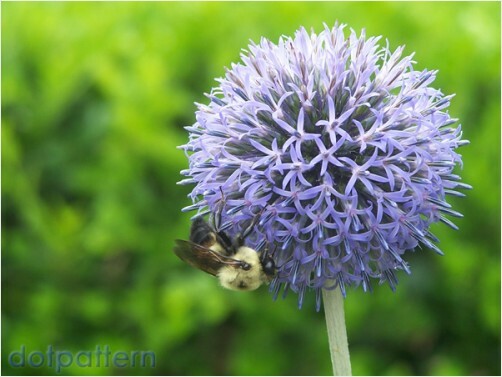 They are very selective about their food supply, preferring native plants without insecticides. Two objects in the garden will attract butterflies. A big flat rock is a resting place for one or more butterflies as they sit and bask in the sun to warm their wings for flight. Create a watering station for the butterflies in your garden by filling a pie tin or shallow container with sand and setting it into the soil, flush with the surface. During the day, keep the sand moist with the sprinkler or garden hose. This is the ideal way to gives them a place where they can gather to drink water ("puddling") and extract minerals from the sand. 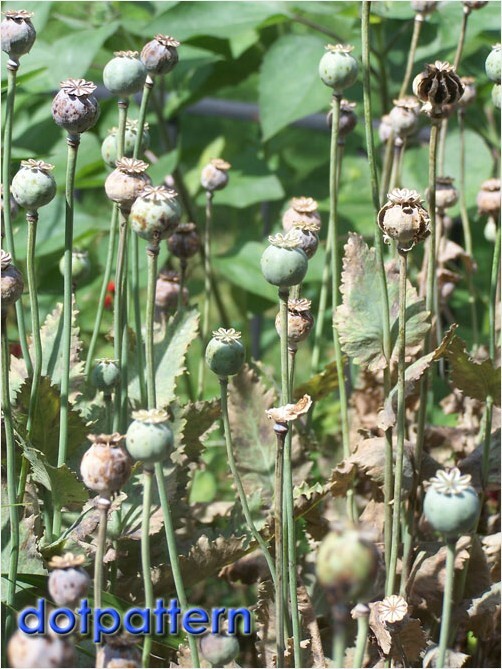 Plants in the garden can be selected that serve as the best food for the larval stage of the insect's life - the brightly colored caterpillars that metamorphize into adult butterflies. For example, the black swallowtail caterpillar likes to eat Queen Anne’s lace, parsley, dill, fennel, and rue plants. They don't eat enough to take food off the table, and they can simply be moved to another plant set aside for these young ones. 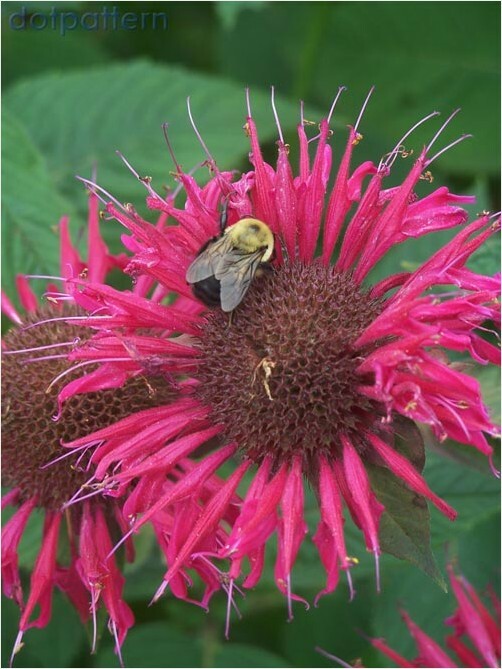 The top three plants to attract butterflies to the garden are the Butterfly Weed (Asclepias tuberosa), purple and yellow Coneflowers (Echinacea) and the New England Aster (Aster novae-angliae). Four more plants in the garden provide a good variety of nectar for your guests. 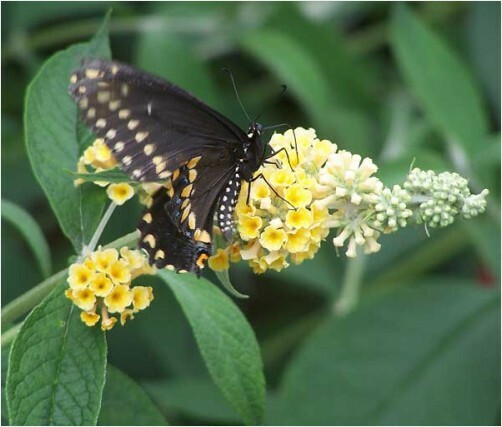 The Butterfly Bush (Buddleja) is an obvoius choice. Milkweed (Asclepias) is the only plant that the Monarch Butterfly caterpillar likes to eat. Marigolds (Tagetes) and Oregano (Origanum vulgare) are very easy to grow. 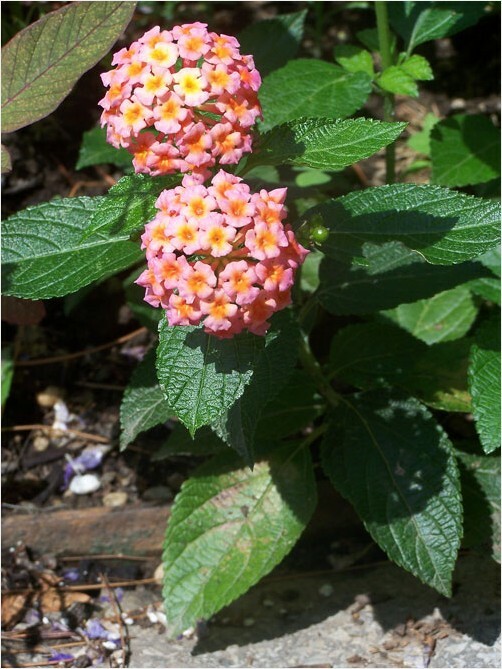 Lantana and other plants in the verbena family, Sunflowers, Poppies, Cosmos, Salvias, Daisies and Zinnias can also attract specific kinds of butterflies. There's more garden attractions that need to be explored on subsequent visits to Snug Harbor. The Chinese Scholar's Garden is famous for the period architecture and manicured gardens, the Children's museum, the Compost Demonstration Site and the future Urban Horticulture Project makes this one of the finest botanic gardens in New York City. Snug Harbor also has a full schedule of cultural events and beautiful historic buildings on the property with a maritime museum, horticulture library, art galleries, workshops, gift stores and restaurants. Planting flowers and herbs in the garden to attract butterflies and the caterpillars that morph into these beautiful creatures. Photographs from the Snug Harbor Cultural Center and Botanical Garden. Make money on RedGage just like dotpattern!